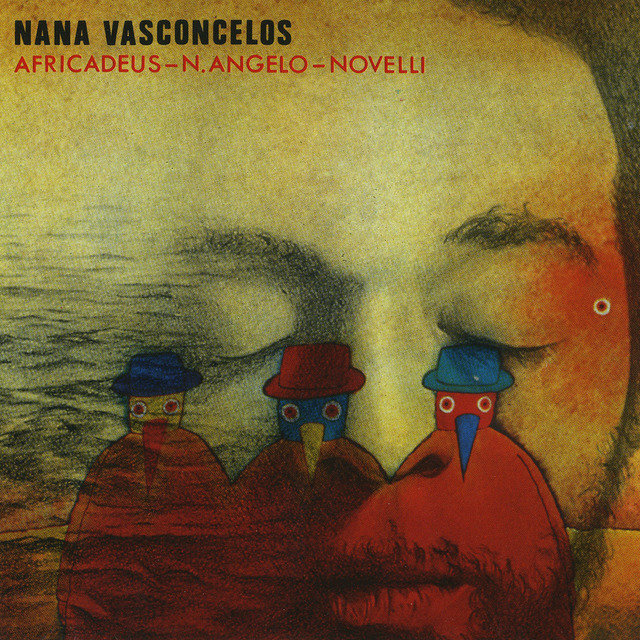 Nana Vasconcelos is one of the cluster of endlessly inventive Brazilian percussionists who were changing the direction and sounds of Brazilian jazz in the post-bossa nova 1970s. Vasconcelos is an especially inventive virtuoso of the berimbau, the weird yet expressive instrument shaped like an archer's bow, and he is also adept at the odd-numbered meters (5/4, 7/4) that were used frequently in the north of Brazil but not in the South. As the son of a guitarist, Vasconcelos got his start in his father's band at age 12 playing bongos and maracas. Taking on a drum kit as part of his arsenal, he moved to Rio de Janeiro in the mid-1960s and caught on with the young Milton Nascimento, picking up several other Brazilian percussion instruments in the process. Gato Barbieri heard him and snatched him up for tours in Argentina, Europe and a U.S. jaunt in 1971; Nana can be heard on a number of Gato's Flying Dutchman albums. Following the tour, he lived in Paris for two years, occasionally gigging with Don Cherry in Sweden. In 1976, he made a remarkable duo album with Brazilian guitarist/wood flute player Egberto Gismonti, Danca Das Cabecas, the first of several dates as a leader or sideman on the ECM label. 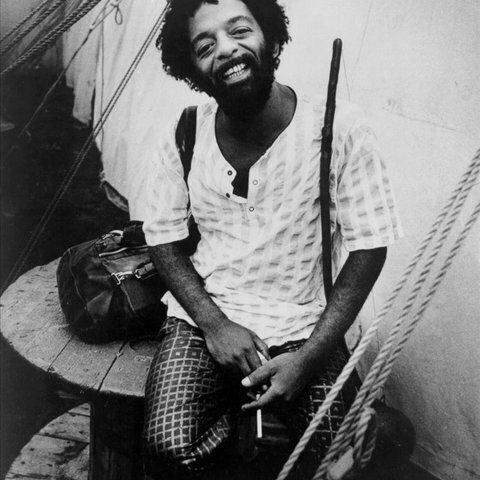 He reunited with Cherry in 1978, and with Collin Walcott, formed Codona, a trio that played a fusion of music from four continents until Walcott's death in 1984. In the meantime, Vasconcelos joined the Pat Metheny Group from 1980 to 1983 as a "special guest," one who had the effect of re-routing Metheny's music in the general direction of Brazil. Since then, Vasconcelos has played on and off with Cherry, toured and recorded with Jan Garbarek, played on many recording sessions, and in 1995, formed an unusual duo with the Scottish classical percussionist Evelyn Glennie at the Bath International Music Festival.